Journalist Meredith Hale's ex-husband claimed her Nora Roberts addiction gave her unrealistic expectations about marriage, and she believed him. 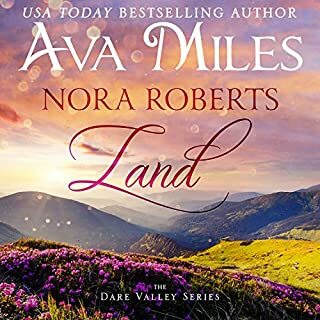 All dreams of happily ever after - or Nora Roberts Land, as her mother calls it - went up in smoke. But when her family asks her to temporarily help their Dare Valley, Colorado newspaper, she decides it's time to change her life and prove her ex wrong. Tessa has always dreamed of her own business. And when a beautiful run-down house comes up for sale in the Southern town of Bellegrove, she knows it has perfect potential to be an amazing one-stop wedding shop. Teaming up with wedding planner to the stars Stefan, cake-baker extraordinaire Ama, and dress designer Natalie, they’re ready for big things. 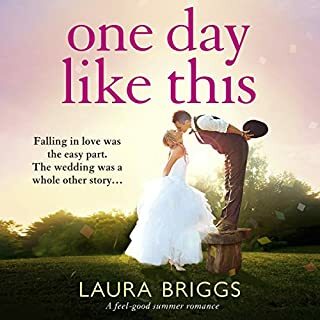 They’ve even found their first client - a sweet old lady named Bianca, who’s desperate to give her grandson a spectacular wedding. But as the big day approaches, things start to go wrong. Quinn O'Neill gave up being a professional rugby player to help his mam after his dad died, and now she's gone too. All that's left for him in Dublin? Four younger brothers, and elusive dreams to explore. Then he finds a journal revealing family secrets, and heads to Northern California wine country, where his mam grew up. That's when Quinn meets her.... Lilly Parker. She's the baker at the B&B, an amazing gazelle of a woman. Blonde. Curvy. With high cheekbones that give her the look of an old-fashioned pin-up with a naughty side. She's wearing a pink and black apron that reads "Life is Short - Lick the Bowl", and all Quinn can imagine is them: her, wearing nothing but that apron, and him, licking and savoring. A USA-Today best-selling contemporary romance! 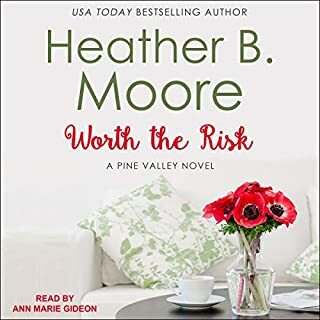 Pregnant, overworked, and driven to the end of her rope by the neediness of the sister and widowed mother who depend on her, a high-powered young attorney seeks refuge with a week's vacation on the Alaskan coast. 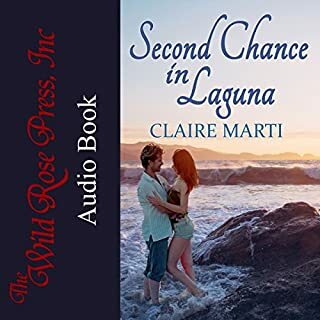 As overachiever Haley soaks up the serenity of her unexpectedly agreeable surroundings, she finds something else she doesn't expect - deep feelings for the wildlife-loving boat captain who reminds her how to laugh. 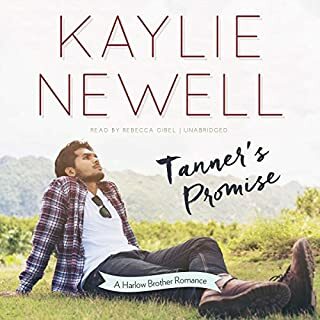 With her unborn niece or nephew on the way and thousands of miles of ocean between their lives and careers, Haley and Ben settle for a friendship. But back home in California, the emptiness in Haley's heart begins to fester. 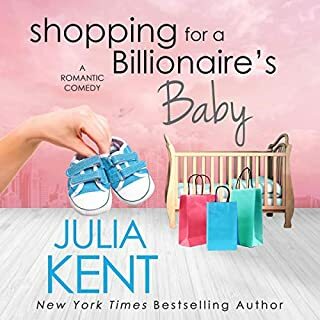 When her pregnancy takes a frightening turn, she must examine what really matters - and rediscover the childhood dream she never realized she had lost. 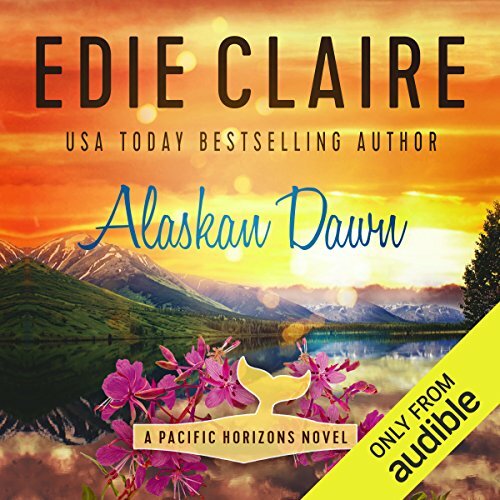 ©2015 Edie Claire (P)2016 Audible, Inc. Thank goodness for something NOT based in NYC. Would have enjoyed a few local references in Newport Beach. 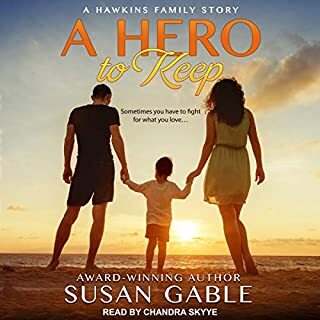 Overall relaxing read if you like an occasional Hallmark-moment story. A bit too many eyes that have a mischievous or sparkling twinkle or that twinkled devilishly and a mouth that twitched at the corner (in an attempt to not smile I guess). Narrator excellent except for the mother's voice. I Loved everything about this story. I could visualize the beautiful scenery. The characters were realistic, and complicated like most family dynamics have their challenges, yet Love conquers in the end. I look forward to the next books in this series. Easy to listen to Coleen. The descriptive words chosen by Edie really transported me to Alaska. Very good story line. the story is okay but I didn't fall in love with the characters so it was hard to get threw the story for me! 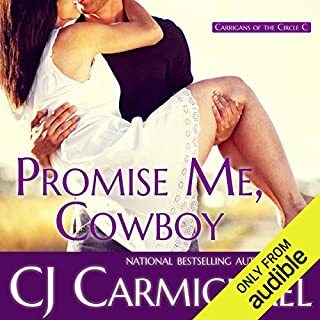 Another book I listened to on audible. This was one of those easy going books that just left me feeling good. I thought the character development was really good. The relationship between the main characters built naturally and sucked you into their story. No crazy plot twist or major angst or intrigue, but an overall nice story. I liked this cute little romance. Shows facing our fears and obsessions isn't as intimidating as we imagine and when something is right it's worth waiting for. Would you try another book from Edie Claire and/or Coleen Marlo? Not if there is cursing in it. Would you ever listen to anything by Edie Claire again? No more cursing audible books....wish I knew how to determine this before purchasing. Who would you have cast as narrator instead of Coleen Marlo? Please tell me how to avoid cursing in the audibles.